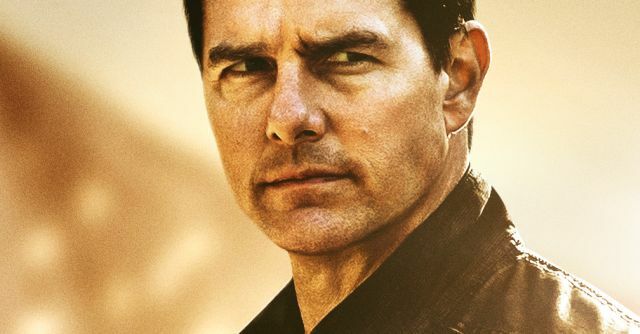 ‘Jack Reacher: Never Go Back’ Review: If You Love Tom Cruise Action Movies, Here’s Another One for You! Tom Cruise is the latest Hollywood celebrity lending his star power to an East Tennessee charity movie premiere. 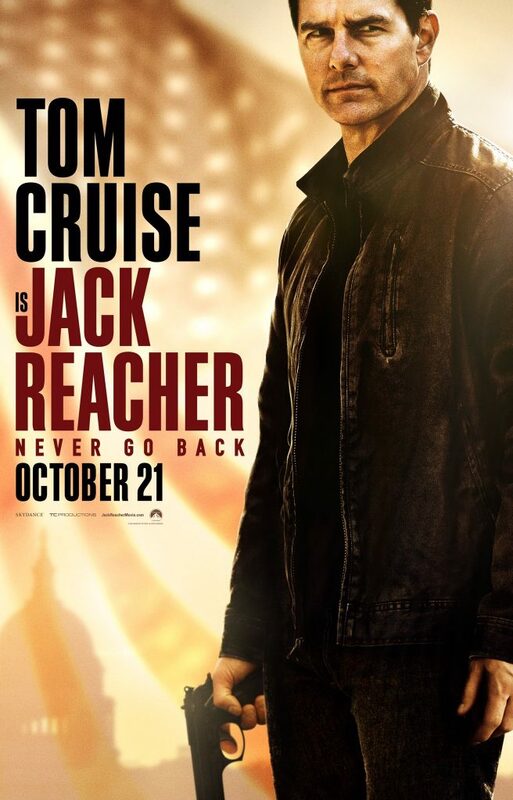 Cruise will attend a screening of his new movie, “Jack Reacher: Never Go Back” on October 17 at the Regal Cinemas Pinnacle 18 theater in Turkey Creek. 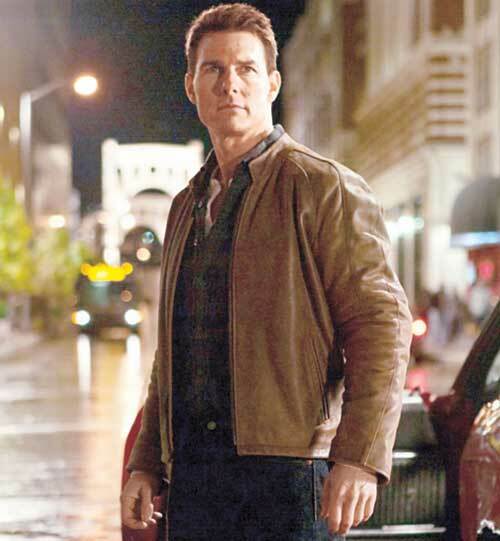 This October, Jack Reacher returns for another kickass adventure. This time around, Tom Cruise’s Reacher resurfaces to help out an old friend, played by Cobie Smulders, after she’s been falsely accused of murder and in the process, unravels an entirely new conspiracy along with what could be a family. 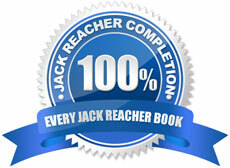 Jack Reacher: Never Go Back follows the title character as he returns to Virginia to meet the head of his former unit. But she’s missing, he’s being charged with a crime committed nearly 20 years ago, and he may even have a daughter. Making things right will lead him on a cross-country chase to uncover the truth – and maybe even a family..
Jack Reacher (Tom Cruise) returns with his particular brand of justice in the highly anticipated sequel Jack Reacher: Never Go Back. Major Susan Turner (Cobie Smulders) is the Army Major who heads Reacher’s old investigative unit. She is arrested for Treason and knowing that she is innocent, Reacher must break her out of prison and uncover the truth behind a major government conspiracy in order to clear their names and save their lives. On the run as fugitives from the law, Reacher uncovers a potential secret from his past that could change his life forever. Based upon “Jack Reacher: Never Go Back,” author Lee Child’s 18th novel in the best-selling Jack Reacher series, that has seen 100 million books sold worldwide.